Flim was born 6 Aug 1918 in Tipton, Oklahoma to Oscar Lee Blan and May Benson. 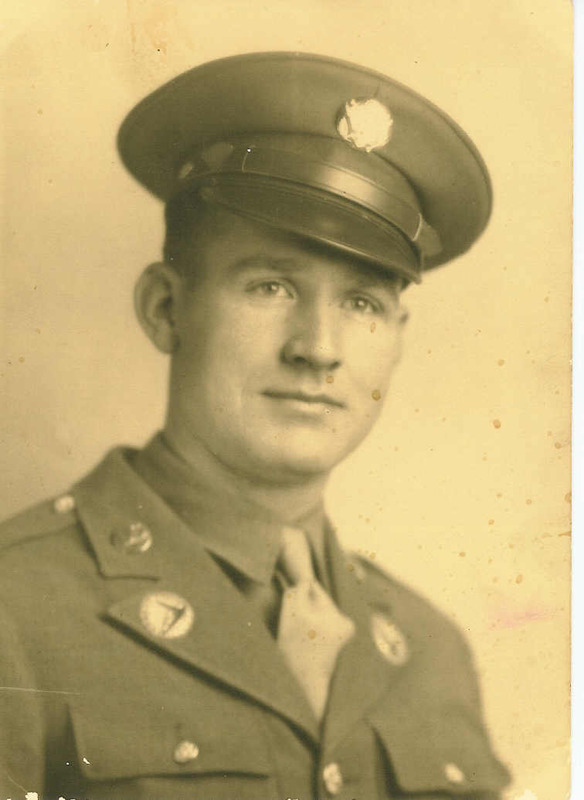 He worked at the Texaco Station in Tipton before joining the U.S. Army in July 1942. He was stationed in Washington, D.C. He died in Arizona in November 1969. Name submitted by Barbara Cunningham and was not a part of the original 1940's publication.